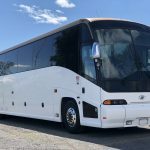 This 2005 Blue Bird Vision for sale seats 42 passengers with an CAT-C7 Front diesel engine and comes with a particulate trap, Automatic Transmission, hydraulic brakes and spring suspension. It also is equipped with air conditioning and heater system and AM/PA radio! 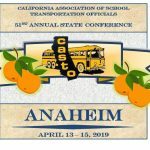 -Financing up to $5,000,000 -Application only financing up to $350,000 - No age limit for vehicle Get more information about our financing options! 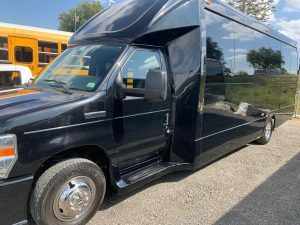 This 2015 Ford E450 Newport for sale seats 24 passengers and has an 6.8L V10 gas engine! 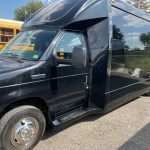 This 2017 Ford F550 Grech G33 for sale seats 30 passengers and has a diesel engine! 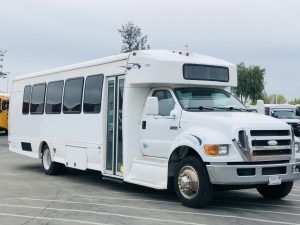 This 2009 MCI F4500 for sale seats 56 passengers with an Detroit S60 rear diesel engine and comes with a particulate trap, Allison Transmission, air brakes and air front and rear suspension. 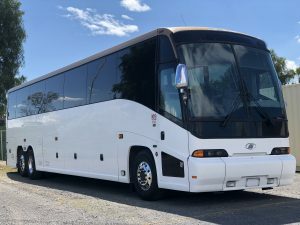 It also is equipped with air conditioning and heater system, AM/PA radio with six interior monitors and over head luggage! 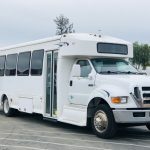 This 2014 Blue Bird BBCV School Bus for sale seats 40 passengers, 6.8L propane engine, automatic transmission, air brakes, spring suspension, air conditioning and an audio/PA system.SEAT BELTS! 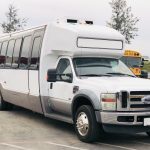 This 2008 Ford F-650 Starcraft Bus for sale seats 31 passengers, 6.7L diesel engine, automatic transmission, air brakes, spring suspension, air conditioning/heater system and has commercial seating with an audio system. 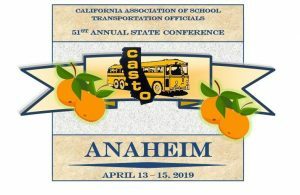 INTERIOR LUGGAGE! 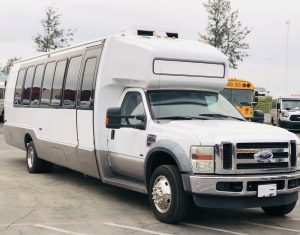 This 2009 Ford F-550 Mini Bus for sale seats 28 passengers, 6.4L diesel engine, automatic transmission, hydraulic brakes, spring suspension, air conditioning and has commercial seating with an audio system.